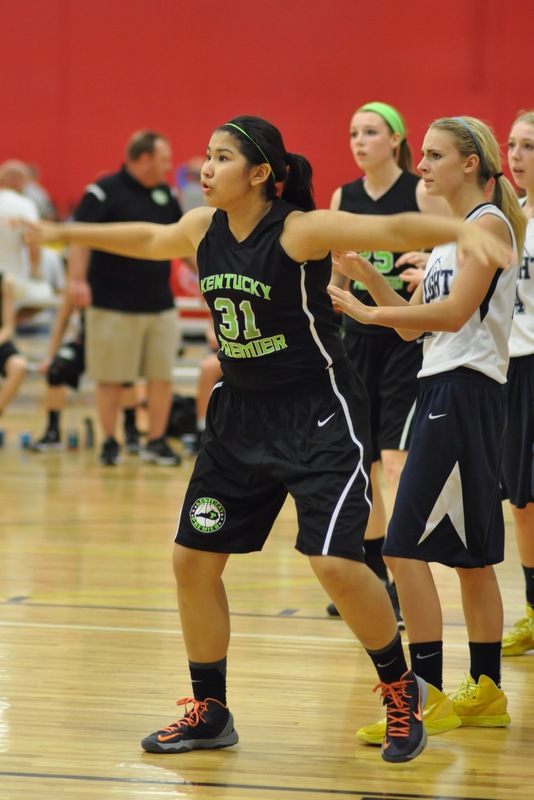 I am traveling to yet another showcase basketball tournament where my daughter Milena will play tomorrow–this time the 2015 Springtime Showdown in Murfeesboro, Tennessee, one of scores of such tournaments she has played in over the years. 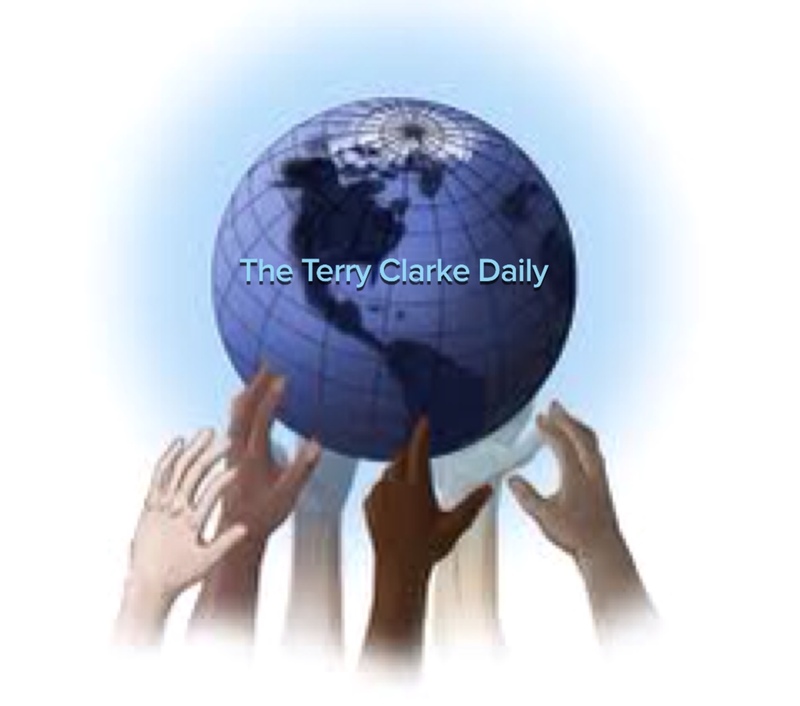 During a driving break, I came across the article linked below. The article struck a chord with me because my daughter Milena, a muscular 5′ 11″ Asian-American post player, and I have made a game out of searching for just one other post player of Asian descent (a variation of the snipe hunting game, considering the lack of success we have had in our searches) though we have, on rare occasions, spotted an Asian American point guard at a tournament. I know this season as a Los Angeles Laker has not been a great one for Jeremy (though he has played well the last five games), but I also know he is one of the most down-to-earth, compassionate men (regardless of profession or status) I have ever met. I was shocked last year when he called to set up a video call with Milena when things were not going so well, spoke to her about their shared experiences as Asian American basketball players and their Christian faith, and left his cell number with her in the event she ever “needed to talk, about anything.” He is one of the few positive Asian American role models for basketball players at any level. I wish him all possible success with his future in the NBA, not only because he is a positive role model for young Asian American basketball players like my daughter, but because he is a genuinely good and decent human being–just the type of person who deserves a break. I agree. 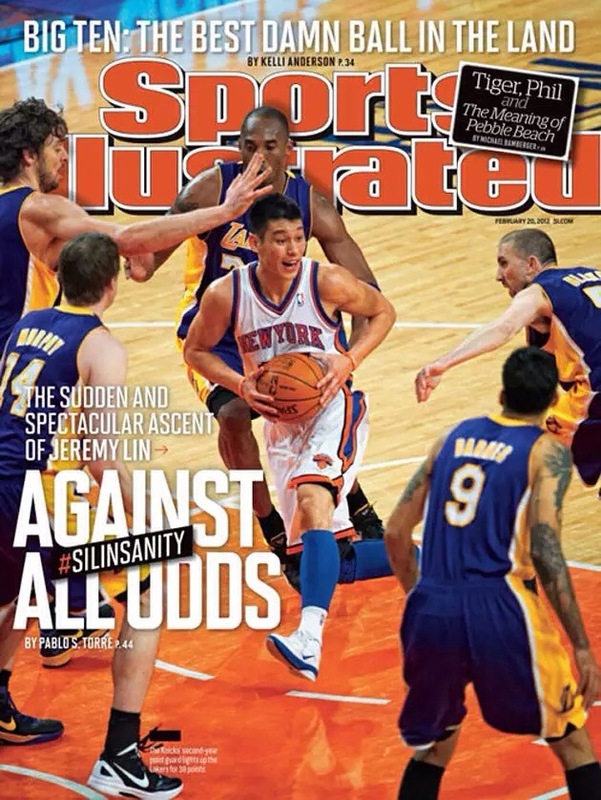 I think former NBA Commissioner David Stern was right on point during the height of “Linsanity” when he suggested that discrimination and/or inaccurate Asian stereotypes contributed to Jeremy’s inability to gain substantial playing time. Why was Jeremy Lin’s s superior play described as “against all odds.” He has the height and quickness to play in the NBA. Apparently, his Asian features were the only odds he was facing. My ethnic Kazakh daughter certainly excels at basketball despite her Asian features. Her size,nearly 6′ (150 cm), and strength have not held her back, though she has endured the same ethnic/racial taunts and slurs as has Jeremy. Jeremy is the most humble and compassionate professional sports figure With whom I have ever spoken (though former New England Patriot WR, Troy Brown, is in in that class also). Mr. Lin, after learning from his mother of my daughter’s mistreatment from her former teammates, arranged and had a 30 minute video chat with my daughter, discussing their shared experiences and giving her practical advice on dealing with the slurs and taunts. Kazakh warrior Milena Clarke, following her video chat with Jeremy Lin.